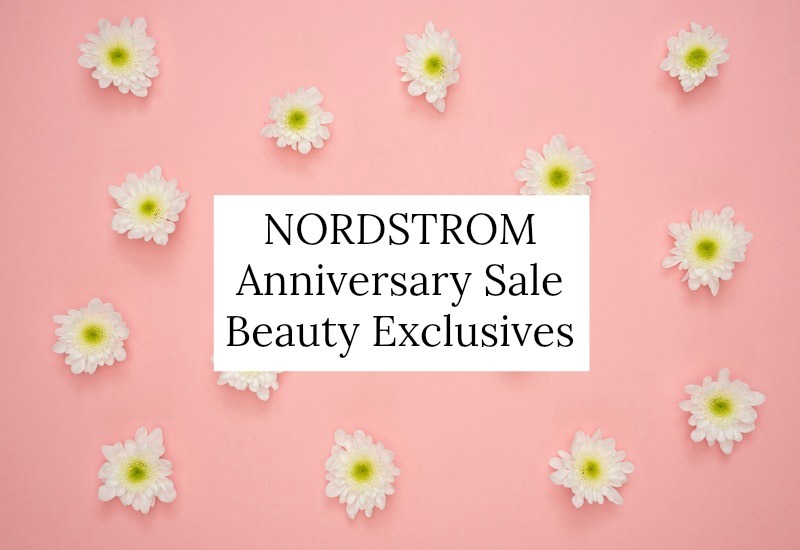 Best Beauty Exclusives – Nordstrom Anniversary Sale! The Laura Mercier Essentials Eye & Cheek Palette is a beautiful all-in-one palette with 8 eyeshadows, a blush, highlighter and bronzer. I’ve bought many Laura Mercier palettes and they’re always stunning. This is a great buy at $65. 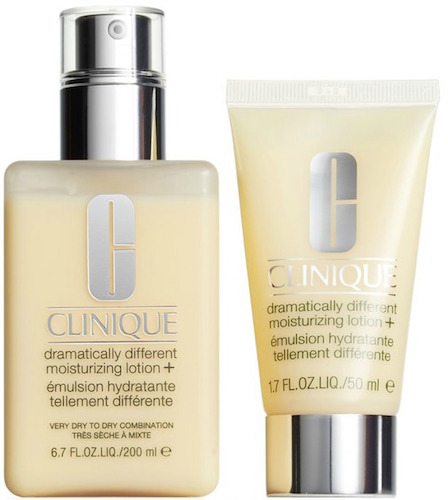 Clinique Big Genius Little Genius Dramatically Different Moisturizing Lotion + Duo: I can’t think of a more beloved moisturizer than “DDML”, and the opportunity to get the 6.7 oz. jumbo pump bottle, plus a 1.7 oz. tube for $39 is too good to pass up. The Gel formula is also available; that one is oil-free. 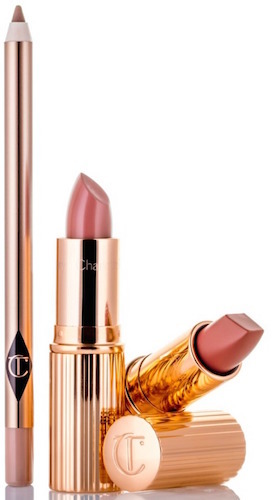 One of my favorite lipstick brands is Charlotte Tilbury. The quality, feel, color saturation and wear are always excellent. The Pretty Pink Lipstick Set ($60) includes a Matte Revolution Lipstick (doesn’t dry out lips, longwear), K.I.S.S.I.N.G. Lipstick (satin finish) and Lip Cheat Lip Liner in Nordstrom-exclusive shades. The colors are gorgeous; don’t miss this one! Philosophy purity made simple is a classic one-step cleanser that effectively removes makeup without stripping skin. This is the best time to order, because you get a jumbo 32 oz. size, an 8 oz. size plus the microdelivery exfoliating facial wash (2 oz.). If it’s time to replace a hair device, check out the ghd 1.25 inch platinum Professional Styler. This is the brand I use, and while it hurt to spend that much money initially, I’m glad I made the investment. This is a quality heat tool that gives professional results. What I love is that there are sensors to control heat and reduce breakage. 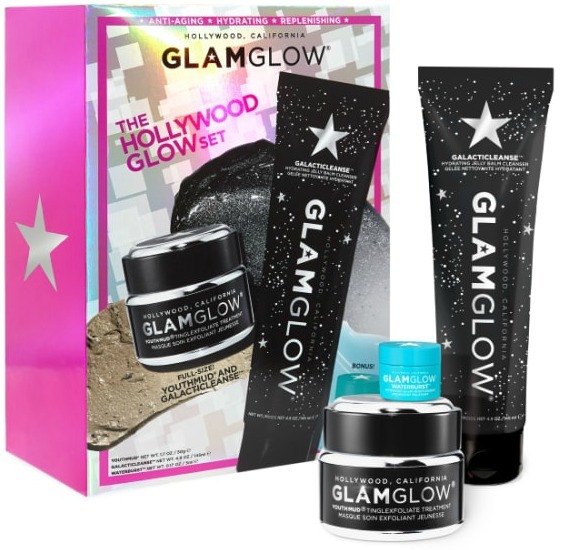 The GLAMGLOW® Hollywood Glow Set ($59/$100 value) gives you a YOUTHMUD® Tinglexfoliate Treatment mask, GALACTICLEANSE™ Hydrating Jelly Balm Cleanser and WATERBURST™ Hydrated Glow Moisturizer (deluxe sample). I have the YOUTHMUD® Tinglexfoliate Treatment and it’s an excellent exfoliator; it smoothes and brightens skin. Can’t go wrong here! Anastasia Beverly Hills Brow Duo ($28) is a classic. This two-piece set includes a Brow Whiz and Clear Brow Gel. I’ve reordered these so many times I can’t even count! If your goal is head to toe hydration, pick up the Moroccanoil® The Ultimate Hydration Collection. I love this line, and have both the Hydrating Shampoo and Conditioner. Leaves hair silky soft and smooth. 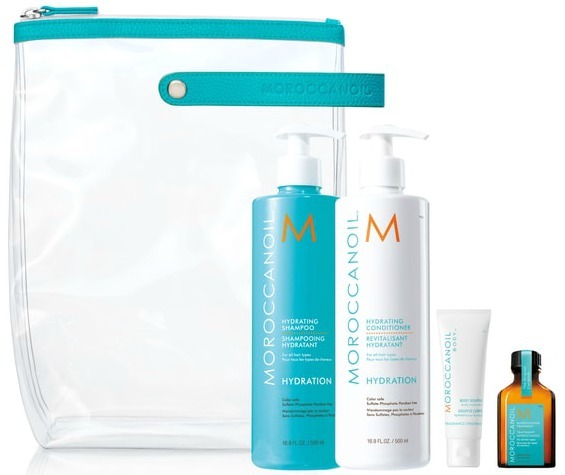 This set also includes a Body Soufflé and Moroccanoil® Treatment in travel sizes, plus case. 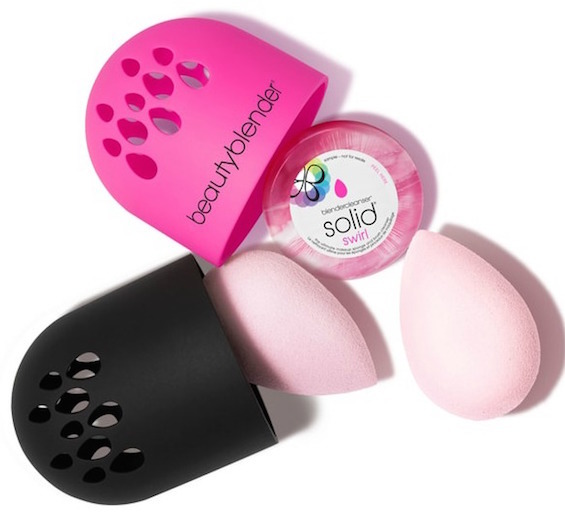 It’s impossible not to love the beautyblender and when you see a great value, you pick it up! The blend.cleanse.carry Set includes 2 beautyblenders, a silicone travel case and solid cleanser for $35 (value $60). Buy an extra for a gift! We spend so much money on makeup, but what’s the point if you’re not getting the best results due to a crappy makeup mirror? 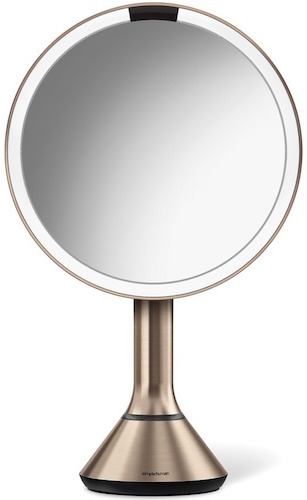 I use a SimpleHuman makeup mirror and the quality is evident the first time you use it. Like mine (review) the Eight Inch Sensor Mirror with Brightness Control is cordless and rechargeable, the glass is high quality and you see true colors. 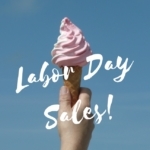 In addition to beauty exclusives, if you shop in-store, Nordstrom is hosting Beauty Glam Out Days (thru 8/5). 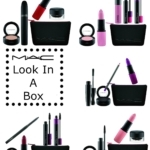 Don’t forget to check my early-access post to see more of my Beauty Exclusives picks! Will you be shopping Anniversary Sale? Let me know what you pick up! Disclosure: Affiliate links have been used in the post, which means a small commission is earned when you purchase through the site. Thank you for supporting Beauty411. 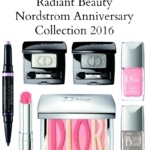 Dior ‘Radiant Beauty’ Nordstrom Anniversary Sale Exclusive! 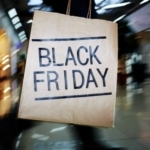 Best Black Friday Beauty Deals at Ulta Beauty & Nordstrom!